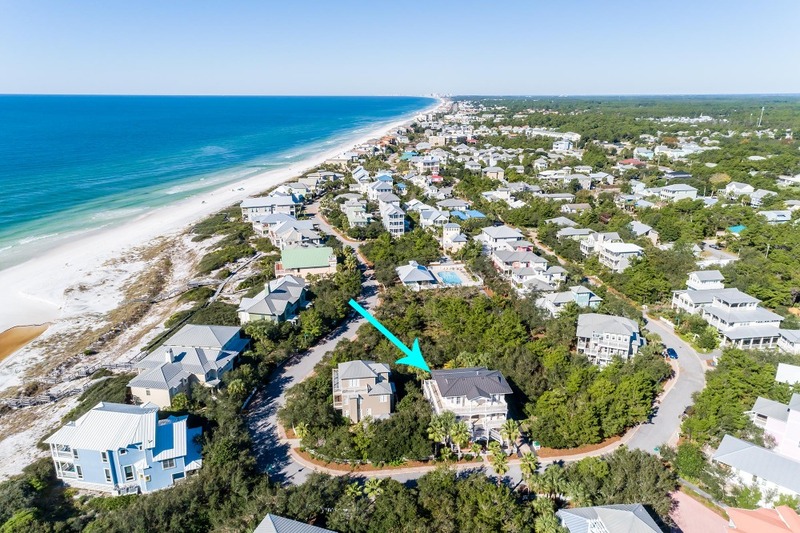 This elegant contemporary coastal home is prominently situated south of 30A in the private, gated community of Old Florida Beach, a Gulf-front community which also fronts the coastal dune lake of Draper Lake. The luxury residence is located just steps from the beach and Draper Lake and boasts both Gulf and lake views. 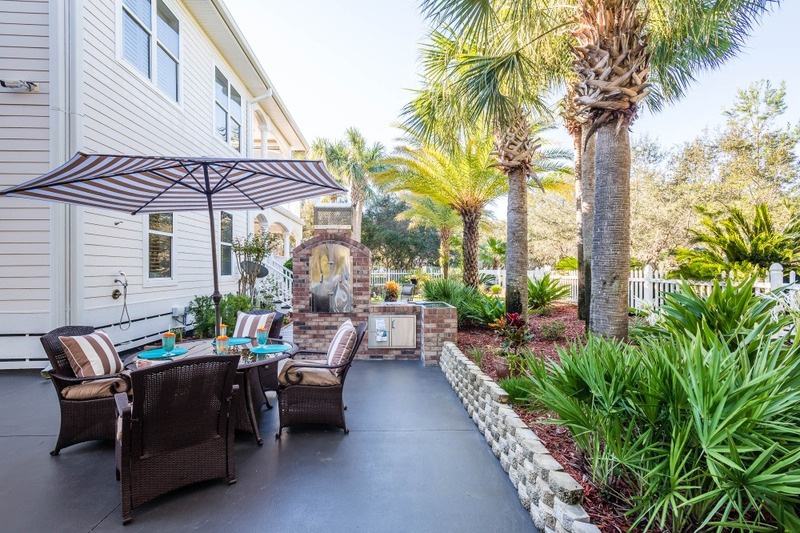 The quiet, gated community offers privacy, community boardwalks, three community beach walkovers and a community pool. The home is exquisitely appointed with high-end finishes and furnishings and was designed for entertaining and features an open concept living area, a spacious bar in the kitchen, a dual-sided fireplace in the main living area, wrap-around porches, indoor/outdoor built-in surround sound, and a large fenced yard with a spacious grill and patio area complete with a water feature and large palm trees. The first floor has two spacious guest quarters, a media room with large wet bar, and an over sized 2 1/2 car garage. 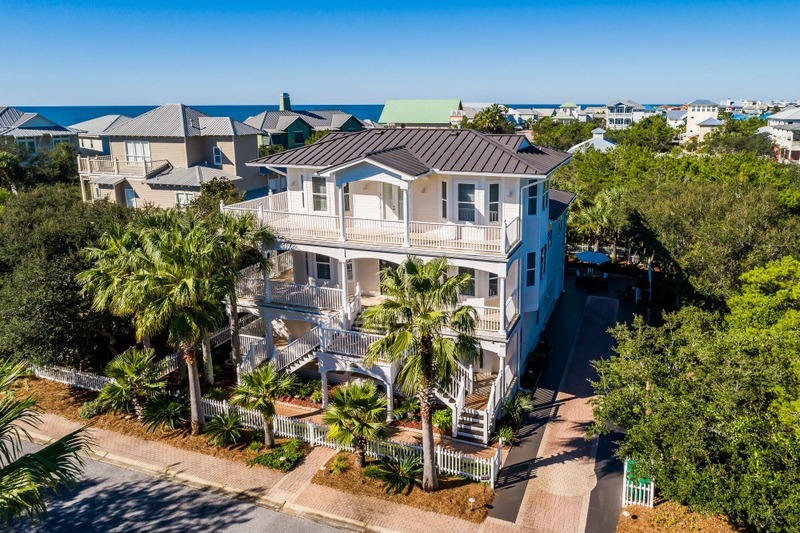 The second floor boast the kitchen, entertaining space, formal dining room, and a second master bedroom that has access to 2,200 sq/ft of wrap around porches. The owner's suite is the entire third floor and is your own private retreat. The private balcony has a Jacuzzi tub with flat screen TV and a view of the Gulf of Mexico. Walk the boardwalk along the back of the home directly to the community pool. 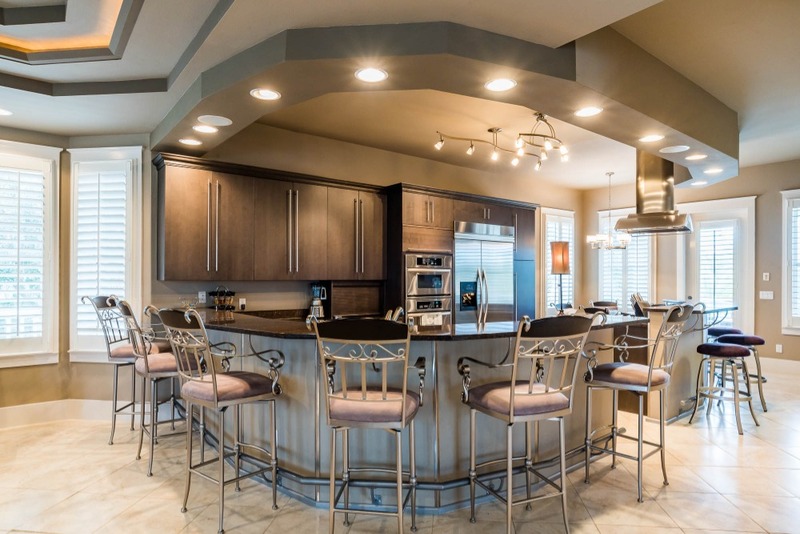 Other custom upgrades of this home include designer contemporary lights, custom storage in the large master closet, a well system for lawn irrigation, outdoor water features, and an automatic screen porch on the 2nd level. 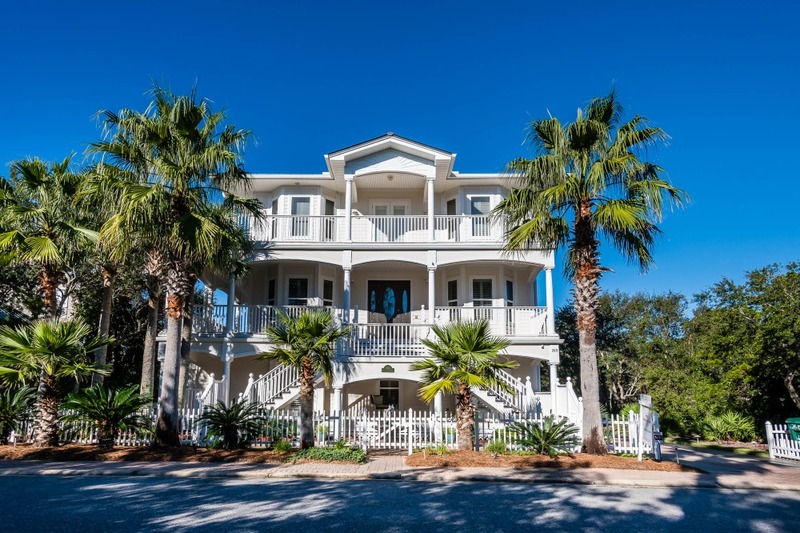 Discover luxury coastal living in the community to Old Florida Beach.